Continuing with prepping my skin for my summertime skin care exfoliation, another product that has been taking the lead in helping me prep my skin for the summer, and all seasons ahead has been the facial exfoliant scrub by the natural, organic and innovative skin care line Oz Naturals. Oz Naturals facial scrub has been taking center stage in my summertime skin care exfoliation. This scrub is not only amazing in my opinion, but beneficial. Oz Naturals Ancient Orient Rice Enzyme Dermafoliant offers an effective deep cleansing, and takes cleansing a step further by exfoliating and nourishing skin all-in-one. 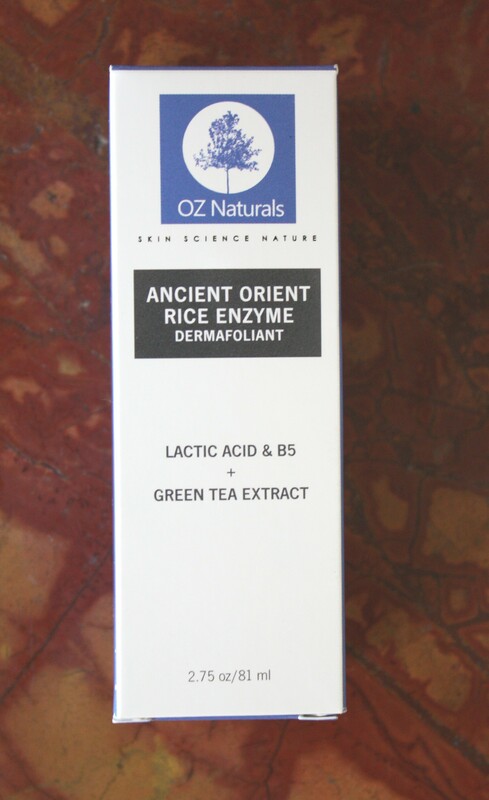 And, that is why Oz Natural’s Ancient Orient Rice Enzyme Dermafoliant has made it onto my summertime skin care list. This product acts as a cleanser, mini mask and an exfoliant all-in-one. Oz Naturals was started by co-founder Angela Irish, which brought much more than an idea to the table she brought experience, and the know how of skin care. Angela Irish, was a certified esthetician, and entered into the skin care world as a business owner with the idea that she wanted her company to stand for everything she was passionate about, and she wanted her passion to resonate within her skin care line. Angela Irish, set out to create a natural and organic skin care line that was about delivering top results to the consumer, as well one being able to have healthier looking skin, and a skin care line that would focus on anti-aging in a natural way with natural ingredients combined with the latest technology to formulated the highest top quality skin care products on the consumer market. Angela Irish, also created Oz Naturals as a consumer herself, she had been faced with the same issues that many have encountered when searching for the right skin care line, that one hopes will hopefully become their perfect skin line match , and most of the time are left with either empty bottles, or cosmetics collecting dust on the back of the shelf with no change or no results worth reporting and definitely a lot of money wasted. Angela set out to search for a great skin care line that would actually yield real lasting results, and a skin care line that was not going to break the bank by purchasing. In her search she continued to come up empty and no real results, so she set out to create her own skin care line. After much research Angela Irish, formulate a healthy, nourishing, effective, natural and organic line of skin care and that was the start Oz Naturals. Pro- vitamin B5, which works to help skin better retain moisture and stay hydrated longer. Pro-Vitamin B5 also helps with relieving skin of dryness and other irritations. The Alpha Lipolic featured in this scrub acts as an anti-inflammatory, and gives aid to the effects of diminishing redness and blotches. Alpha Lipolic also can help with shrinking of pores overtime. 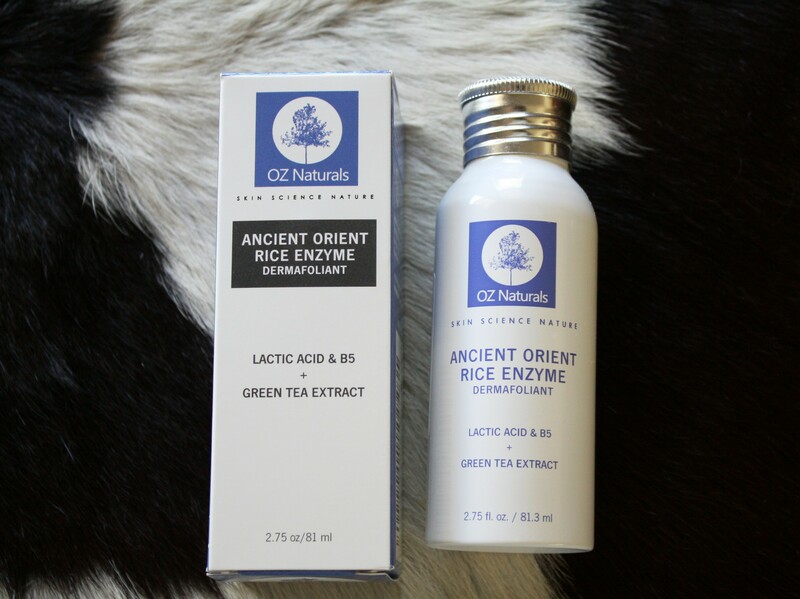 Oz Naturals Ancient Orient Rice Enzyme Dermafoliant also features green tea extract, which acts as an antioxidant, and posses a vast amount of benefits on its own. Green tea extract helps overtime to prevent the occurrence of collagen breakdown, and also helps with potential toning of skin. Having Green tea Extract present in this scrub also acts as a potential protectant for the skin against the damaging effects of free radicals. This scrub also is formulated with Bamboo, which acts as an exfoliant. Oz Naturals Ancient Orient Rice Enzyme Dermafoliant is stated by the company to be all natural, and free of harmful ingredients. Why exactly is Oz Naturals Ancient Orient Rice Enzyme Dermafoliant apart of my summertime facial exfoliation skin care? The results have been beyond great so far. 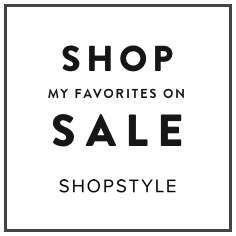 My skin is absolutely smooth after each use, making serums and other skin care and makeup products apply evenly. This scrub can be rough for people with sensitive skin, however my skin has not been irritated by this scrub. My skin did turn slightly red, which is expected of any exfoliating scrub, however the redness went away by the time I applied my serum and moisturizer. The Oz Naturals Ancient Orient Rice Enzyme Dermafoliant has acted as the perfect skin care product to prep my skin for the summer and truly any season of the year. And, that’s a wrap on my summertime facial exfoliation with Oz Naturals Ancient Orient Rice Enzyme Dermafoliant product introduction and review.This facial scrub is a summertime skin care must have for me. It is packed with amazing beneficial ingredients, that works to heal, nourish and reveal amazing skin. This scrub has proven to be more than a scrub in my opinion it is a skin care game changer that has yielded results that have been top-notch. DISCLAIMER: This is a sponsored post. 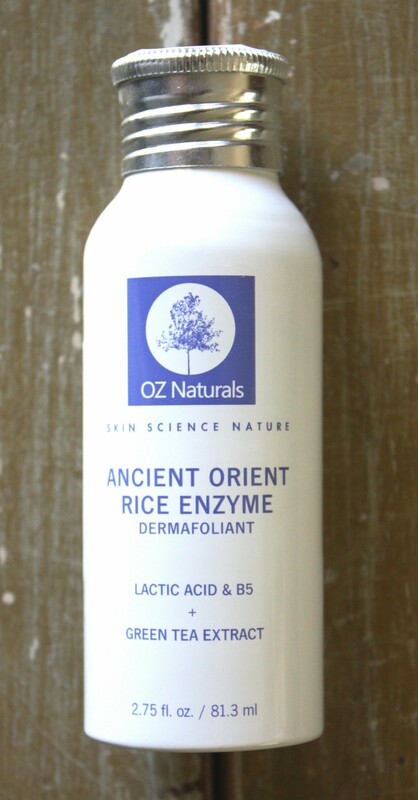 I have partnered with Oz Naturals, to present their Ancient Orient Rice Enzyme Dermafoliant to my readers/subscribers. Please see disclaimer for further details about sponsored post. I am not being monetarily compensated for this post.